Need a new fancy grill for your BRZ or FR-S? 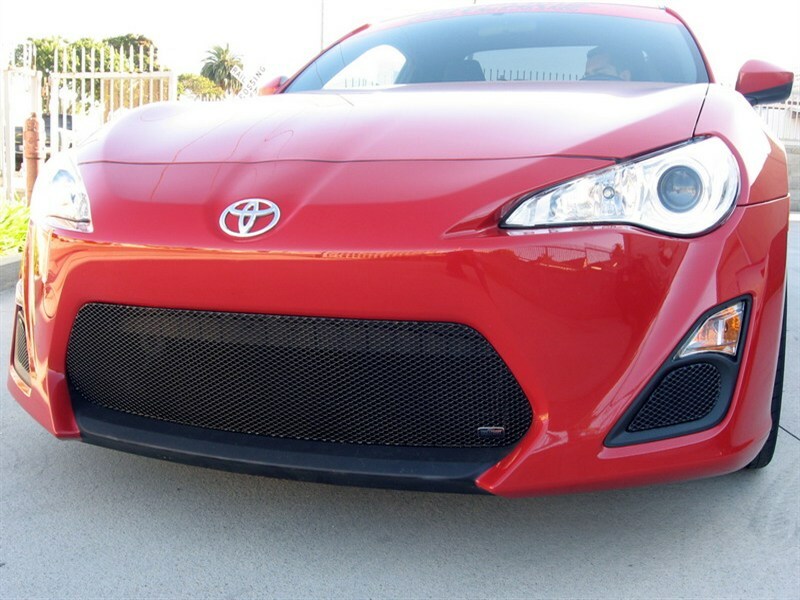 Check out GrillCraft's newly released grills that look great on either of the FT-86s. Take a look!